The nominees for the 2015 WAMi Awards have been announced. Juliana Areias – Bossa Nova Baby has been nominated for West Australian Best World Music Act 2015 – WAMis Awards. Congrats to all fellow nominees Grace Barbé Afro-Kreol, Gina Williams & Guy House , Daniel Susnjar Afro Peruvian Jazz, and Eduardo Cossio Quartet! Listen to Juliana Areias – Bossa Nova Baby Album now. 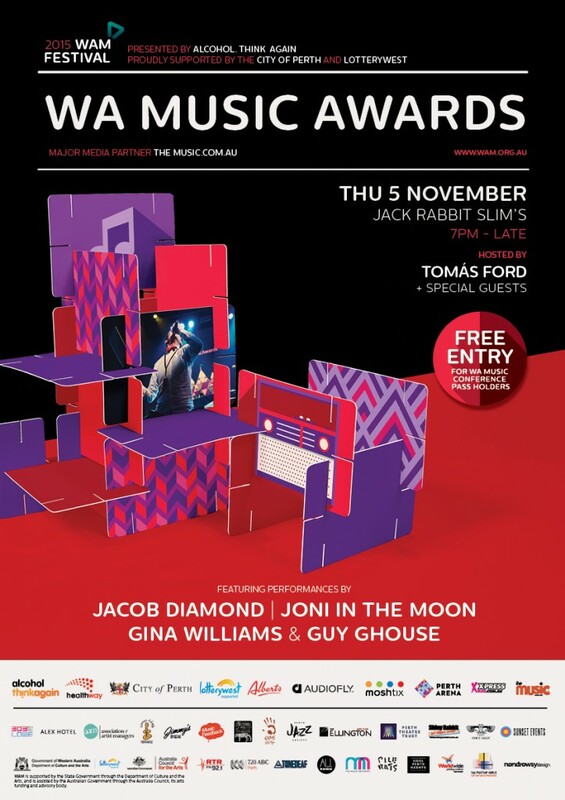 The WA Music Awards (known affectionately as the WAMis) play a vital role in recognising the achievements and output of the WA music and industry talent in the year that was. Debuting at Perth’s freshest late night hot spot Jack Rabbit Slim’s in Northbridge, this year’s coveted ‘WAMi’s’ will be handed out during an evening peppered with performances from some of WA’s most exciting talents. FEATURING: Jacob Diamond, Joni In The Moon, Gina Williams & Guy Ghouse and Tomás Ford, plus special guests. Due to the venue’s limited capacity, #WAMAwards tickets will be available strictly by invite to nominated acts and WA Music Conference ticket holders, who’ll be able to celebrate in style at the WA music industry event of the year. WAM Festival is presented by Alcohol.Think Again. 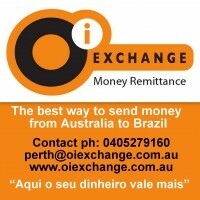 Proudly supported by the City of Perth & Lotterywest. All partners here.